This shoe is like a kid of the 80s meeting the most comfy midsole ever, the DYNACOIL. The shape is sharp and style-defining combined with the best characteristics concerning durability and quality, and to top it all off, it’s Made in Germany. 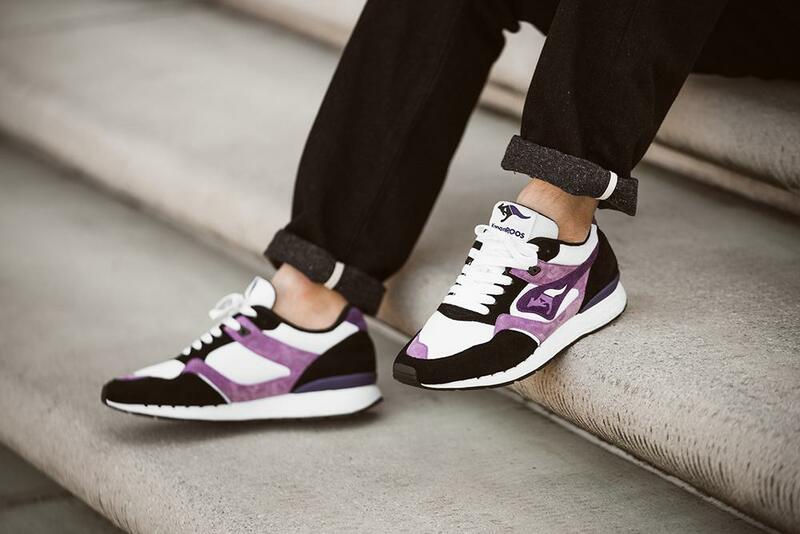 The KangaROOS Racer MiG launches March 31 at selected retailers such as hanon.